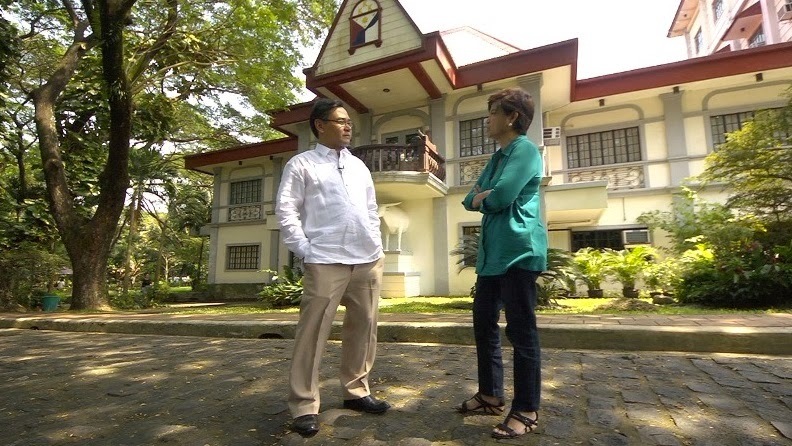 Veteran broadcast journalist Cheche Lazaro looks deeper into the life and death of Andres Bonifacio, the father of Philippine Revolution, this Sunday (November 24) in “Cheche Lazaro presents Andres Bonifacio: May Pag-asa”, in time for his 150th birth anniversary on November 30. Next to Dr. Jose Rizal, Bonifacio is the second most popular national hero in the country. However, his biography has been subject of many speculations and controversies. To give light on these arguments, Cheche joins historians and descendants of Katipunan members who worked with or crossed the path of Bonifacio, to find a more accurate picture of the tragic hero -- his views and the revolution that he led. From their accounts, which sometimes contradict what is written on history books, they provide a new perspective about Bonifacio and the Katipunan. The documentary also presents information from the Archivo General de Madrid, an archive composed of more than a century old documents written in Tagalog and turned over by Spain to the National Historical Commission of the Philippines. It includes correspondence among the Katipunan hierarchy such as Bonifacio, Emilio Jacinto and Dr. Pio Valenzuela and also contains information that would suggest that the Philippine history is erroneous. It debunks, for example, the prevailing belief that Rizal’s La Liga Filipina was a precursor of the Katipunan. Based on the documents, Bonifacio’s Katipunan was already in place with a clear vision and organized system of government guided by strict morals, six months before the birth of La Liga Filipina. Is there really a need to rewrite Philippine history? What other inconsistencies will the documents reveal? Don’t miss the full report in “Cheche Lazaro Presents Andres Bonifacio: May Pag-asa” this Sunday (November 24), after “Gandang Gabi Vice” on ABS-CBN’s Sunday’s Best.